Benefits of taking pop piano lessons instead of taking classical piano lessons? Pop? Classical? These are the different genres of music people would usually discuss about. Nowadays, people usually put their focus mostly into graded examinations. These usually involve taking graded ABRSM syllabus. However, there is one thing amongst all the certificates and recognition in the musical society that is neglected. Music. Why do we play the piano? Why do we look forward in learning a piece of music on the piano? Simple. Reason being, we love music. Music brings out the different kinds of feelings that we have inside us. Without using speech and words, we are able to use music to highlight the different kinds of emotions we have on a daily basis. For example, when we go through a sad experience, we would want a music to suit our current somber mood and thus we tend to find music on our playlist that highlights the sadness within us. Where do these music come from? The internet, the different pop songs we hear on music stations on the radio. True? That is why we learn music, to play out the music we love to hear, on our own. Any time, any day. The pop culture is readily evolving at a fast pace and who doesn’t listen to popular music nowadays? When you hear a piece of music that catches your attention, you will definitely want to recreate that music anytime you want. That is when pop piano lessons come into the picture. True, learning the basic note reading and rhythm is essential. However, pop piano lessons and classical lessons do not differ much in any way. 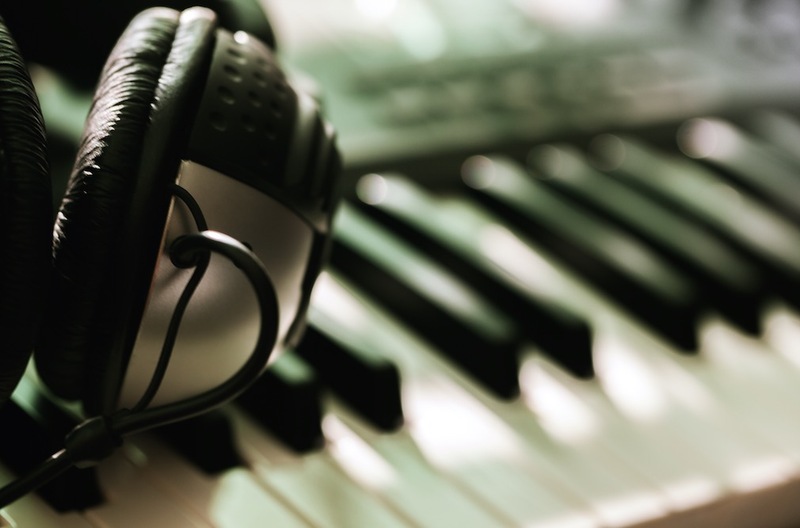 Everyone start out learning the basics of the piano but what is different about the pop piano lessons syllabus is the essential use of aural training( using your ear to recreate melodies). Many students who take classical lessons do neglect the importance of aural training because they focus so much on just note reading and theory lessons that they forgot the interesting use of their ears. Playing by ear helps alot of students grow as a piano player. By listening to pop songs, they will realise that all you need in pop songs are just 4 chords, mainly or sometimes yes, many different kinds of chords but what are chords? That’s when you would actually want to find out more about it and take pop piano lessons! 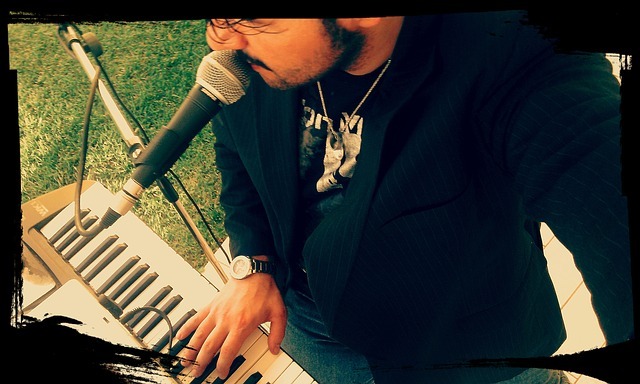 Pop piano lesson syllabus comprises of chord learning as well as ear training! It is understandable that technique plays a huge part in classical piano. The deep history of western music of the 18th, 19th century still influences today’s world. There are so much to learn yet so little time. If you are an adult learner and you just basically want to play the piano for leisure, why not take up pop piano lessons? If you are interested in playing pop songs, just for enjoyment and to just enjoy the tune that you create without having to worry about the rules in classical music or the different kinds of techniques that you have to look out for in classical piano music pieces, then go for it! Taking pop piano lessons does not make you less of a pianist than a classical piano player. It is different on so many levels and that brings us to the next point….. Playing the piano and singing along with it is a common custom in today’s world. So many people have been influenced by pop culture that they want to follow their pop idol in doing the same things that they do ,hence people do take up pop piano lessons, to be able to sing and play at the same time. You don’t see people play Mozart and sing along with it, do you? I enjoy singing and playing the piano. I may not be a very good pop singer but at least I am able to recreate my favourite music, using my own pop playing skills. How so? Simple. By learning the different chords and the basic melody. Of course, I still do look at scores and listen to the recordings first. Without learning all about chord progressions in pop piano lessons, I wouldn’t be able to understand all about it! Not forgetting that by learning the basics of pop, jamming with another friend with a guitar is possible too! Since pop piano lessons are not necessarily graded, it takes a shorter time to learn and enjoy. No pressure, just enjoyment! 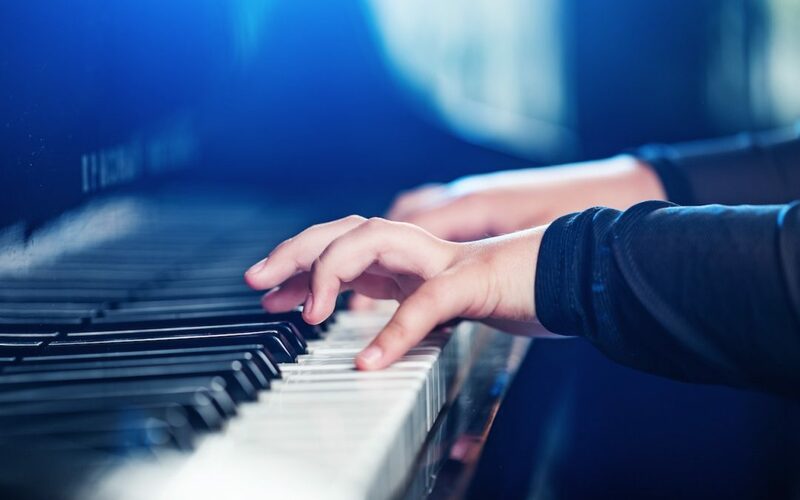 If you are a person who is keen to learn a piece to play for someone or simply just for a quick performance, pop piano lessons will be an easy way out. It is so much better and more worth it than just simply learning from youtube isn’t it? It is a skill that would be really useful and definitely cannot be simply forgotten. So many benefits of pop piano lessons. Why despise it? Why shun away from it? Why not give it a go! This article is written by Berlin Goh, a final-year student at the Nanyang Academy of Fine Arts. Since 2014, she has been giving private piano lessons, and also teaching at Yamaha. Performing is what she do everyday, and teaching is what she hopes to do forever. She hopes to share her knowledge in piano playing and performing and help more students to love piano!